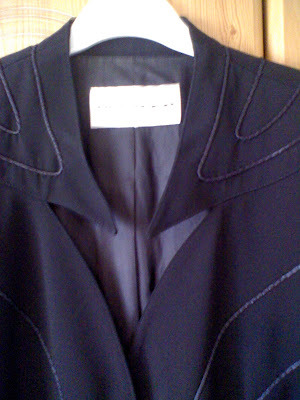 A visit to my very local charity shop paid dividends this weekend, when I scored this lovely sculptured black Thierry Mugler jacket. My photos aren't too brilliant, but the jacket has such a great cut, fit and fabulous shoulder pads too, so I'm guessing its an 80s or 90s piece. 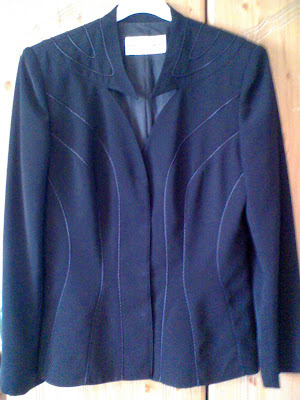 I bought it from my local Sue Ryder Care charity shop for £12.99, as soon as I saw it I just had to have it-the perfect black jacket for next season. The neckline is a really great design, as is the jacket itself. 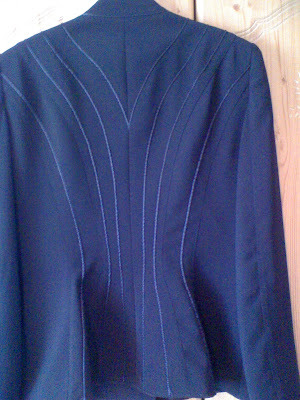 This is my 2nd Mugler piece, my first one is an 80s body con top which was a lot less in price-only 50p, LOL!! I've a few black items now for next season-what items will you be collecting for autumn and winter? What a lucky find! Great designer. talk about thrifting luck - this is gorgeous! i can imagine just how snazzy it will look paired with a dress or jeans. I love the neck detail and piping. What a great find. This is a very unusual jacket/blazer. I love finding things like that! I need to start think of autumn as well... I will start shopping for it properly when I go home on holiday in september. Canada is so much cheaper than the UK, where I live at the moment. I don't make plans to buy anything special, if i see something nice i buy it and keep it till the season it belongs to, comes along. Looks like an awesome coat. How cool! Thanks for the note. Lon has a bit of a love/hate relationship with his mom. OMG, that is fabbo--love the lines! Exquisite jacket! Love the detailing! Just loving that structure of that jacket! That's really a great find. Good work, you can layer it over the black dress, black sequin top and go dressed up for a night out! Hi everyone-so kind of you all for the lovely comments and yes, Kate, It will look super over my Autograph dress for sure!! S, what a stylish basic blazer. you find the coolest pieces. WOW Sharon, thats amazing! Great designer and fab jacket for a steal. I am soo coveting a Helmut Lang jacket, statement jackets will be huge for fall, and I am in love already.Hope you are having a fantastic summer! love the back detail. great and unique neck cutting. i dunno what will i collecting for autumn and winter. 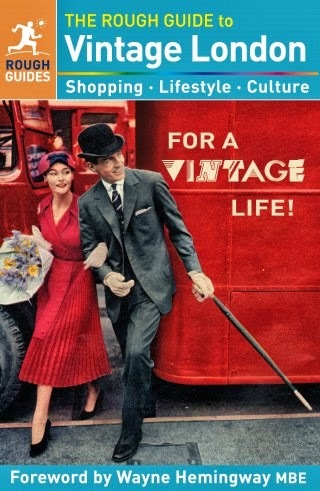 I am sooo astonished with the fab fashion finds you uncover! This is solely Beautiful, the cut, color, everything! I can't wait to see what you wear with it because I know it's going to be amazing! What a fab fine. Maybe you should give us a how to post on finding great bargains. wow, what a find! i can't wait to see what you do with it! I love the details on the jacket- great find!! I still haven't got round to finding a decent jacket for autumn/winter, but we have long summers in HK, so guess it'll give me a few more months to search for one. Awesome! The details on that jacket is hot! wow you really have such a talent for finding amazing vintage pieces! Fabulous find!! I love the details.. very unique and special. I'm always on the hunt for more boyfriend blazers and want to add more oversized sweater wraps as an alternative to cardigans. Hi everyone-thanks so much for your fabulous comments, so much appreciated!! hi!! i know it's been a while, but i'm back! and that jacket is gorgeous! 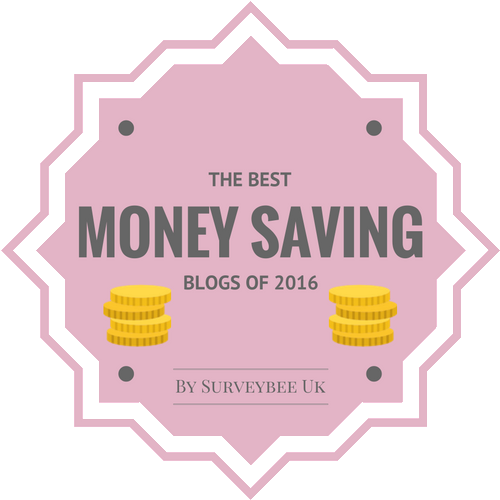 i'm sorry to hear that your money blog is closing, but as long as this one is up, i'm fine! Kick arse score. Love the details on it! Thanks for the note..so much. Still haven't found anything new in wardrobe. I wait too long..I'm afraid.